South Florida was the talk of the town this week, with several stories taking place in Miami. While there have been some slight shifts in the leaderboard rankings, FOX 13 News and WSVN 7 News remain in the lead on Facebook and Twitter (though WFLA News is a close second). Cuteness overload! A SeaWorld worker bottle feeds baby manatees. Floridians celebrate legendary actress Betty White turning 97! Florida legislator proposes a new bill that would ban abortions after a heartbeat is detected. A former Miami hotel dishwasher wins lawsuit after being fired for missing work on Sundays for religious reasons. Miami Dolphins legend Bob Kuechenberg dies at 71. 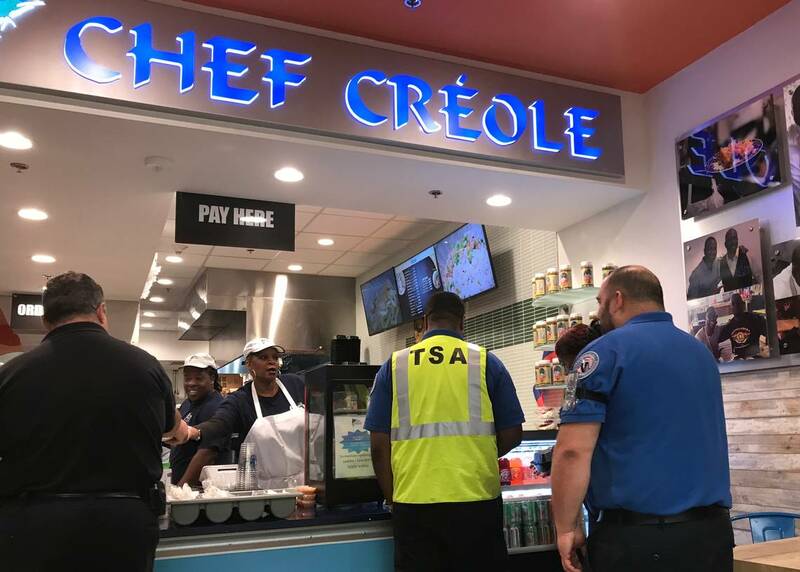 Haitian restaurant provides free meals to Miami International Airport employees during the partial government shutdown. Data was collected from CrowdTangle on Friday, January 18, 2019. It covers the period between Saturday, January 12, and January 18, 2019.